Most of us own vehicles. 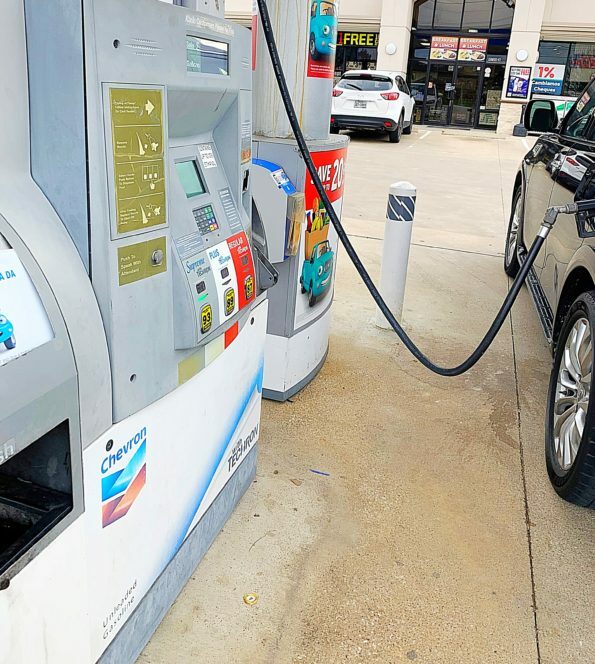 Our vehicles need to be refueled often with gasoline in order to function properly. I’m very picky about the kind of gas I fill my car with. I’m a Chevron girl. No matter what city or state we are in, I will find a Chevron gas station. If we are traveling it’s the same way. This drives my husband nuts. He has his theory about gasoline but that’s another blog for a different time. Love you hun. 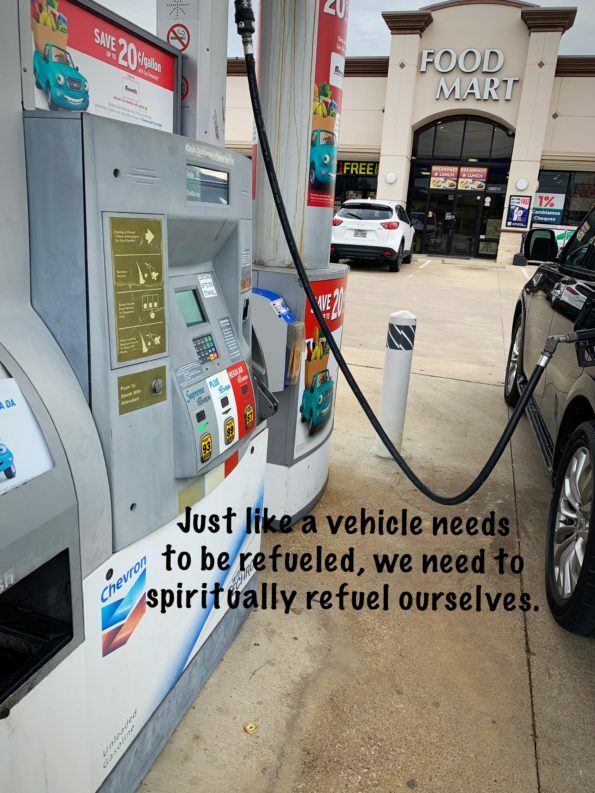 Just like a vehicle needs to be refueled, we need to spiritually refuel ourselves. As women we give so much of ourselves to so many. Whether it’s your kids, husband, family, friends or strangers. Giving out drains you. It depletes you of your fuel necessary for daily success. We have to find time to refuel ourselves with God’s spirit, His Joy, His Love, His Peace and so much more. He yearns for more of us. The need to refuel is critical if you will live your best life but also be healthy and strong enough to help others. Prayer to God. Talk to Him. Tell Him all about your worries. “Cast all your anxiety on him because he cares for you” (I Peter 5:7). 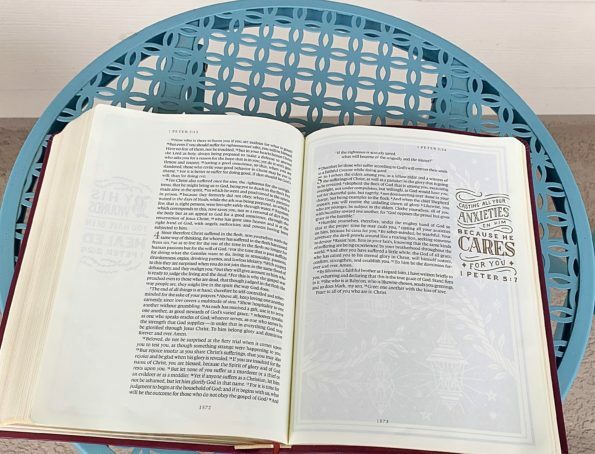 Committing some time to read God’s word. Devote yourself to reading scriptures each day. God’s word will build you up! 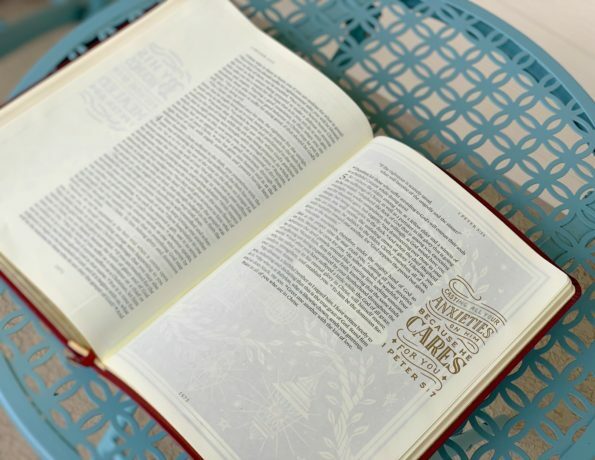 “For you have been born again not of seed which is perishable but imperishable, that is, through the living and enduring word of God” (I Peter 1:23). Quiet time to allow God to speak to you. Sit still, listen to His still small voice. “Then, because so many people were coming and going that they did not even have a chance to eat, he said to them, “Come with me by yourselves to a quiet place and get some rest.” (Mark 6:31 NIV). Remember we are better for others when we are better ourselves. This is my Wednesday wisdom. I hope that it helps someone. Share it with a friend!